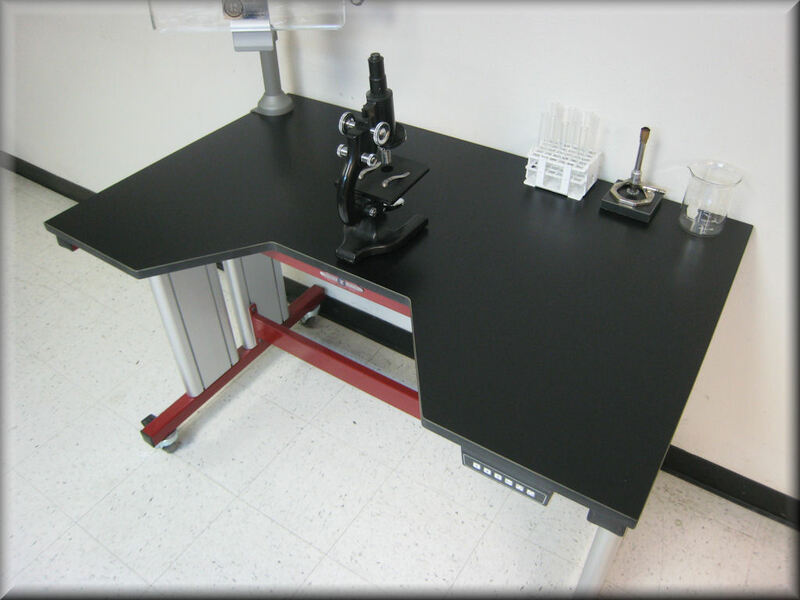 Laboratory Furniture – RDM Industrial Products Inc. These pieces of furniture are made to assist in experiments that are conducted in a lab and are also made to withstand the unique punishments that come with being in a lab environment. This generally means that laboratory furniture can withstand heat, chemicals, and virtually any other type of danger that is presented in a laboratory environment. In order to receive the right type of laboratory furniture, it’s important to know what type of need you are looking to fill as there are numerous designs of lab furniture available. For example, forensic cabinets are designed as a storage unit for evidence samples. What sets these cabinets apart from normal cabinets is their ability to maintain special conditions and thereby maintain the contents’ original condition, which is incredibly important for evidence and samples. A lot of these cabinets have chambers which can be customized depending on what is being stored in them. Another type of laboratory furniture are laboratory workbenches, which are often fire-resistant and designed in a way that provides additional corrosion resistant in order to withstand accidental chemical spills and other unplanned reactions. On top of these two common types of laboratory furniture are drawers, carts, stools, other types of cabinets, and many other unique pieces of furniture specially designed to thrive in the unique laboratory environment. Carts are designed to transport potentially dangerous substances, stools are made in a way that prevents accidents, drawers are corrosion resistant in case of leakage, and cabinets are also designed to withstand the uncommon wear and tear that they are subject to within a laboratory environment. 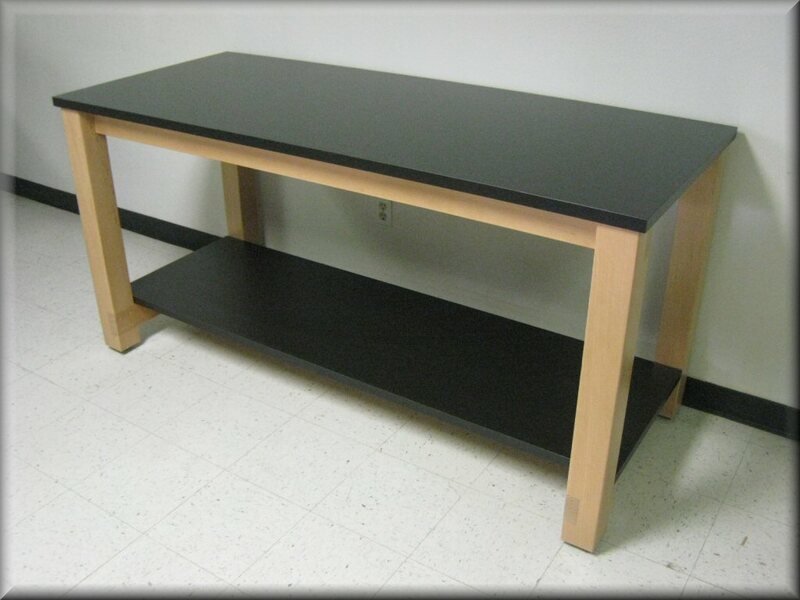 Laboratory Furniture There are probably a number of different products that come to mind when you hear the words laboratory furniture. These pieces of furniture are designed specifically with a laboratory in mind, hence the name.